This visually striking pattern is brought to life using the latest CAD and 3D modelling software, manufactured in Australia using quality materials that will withstand harsh conditions. Cant find what you want or need some assistance? 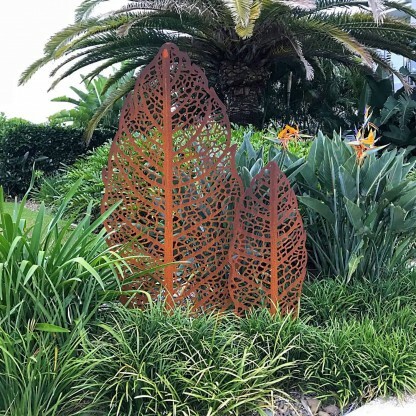 Don’t hesitate to contact us, we are happy to assist you in creating a design that is unique to you and to suit your space… it all comes down to how creative you are. 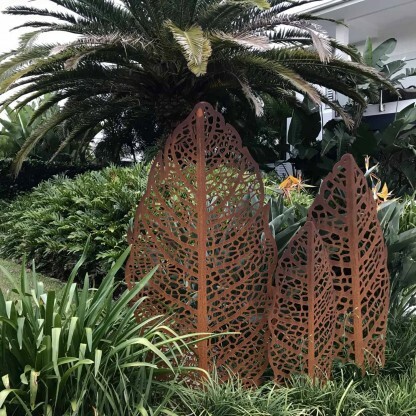 These Sculptures are available in 3 sizes and is made with a fixing spike on the base for easy installation. 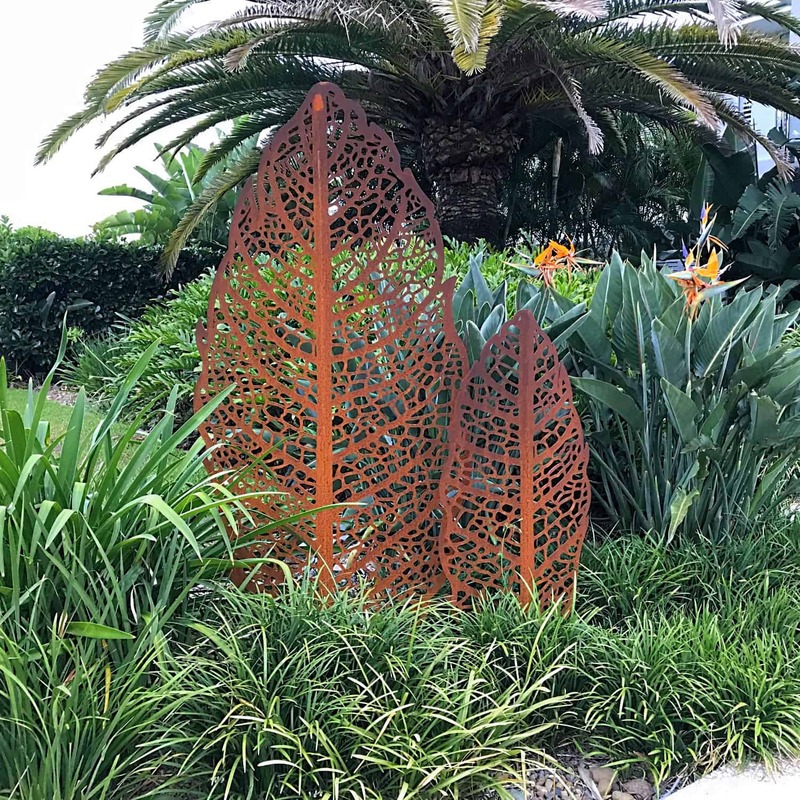 The Apple Leaf Garden Sculpture is an attractive garden feature that will look great in your backyard or as a stand out piece in your outdoor entertaining area. One thing is for sure this sculpture will look great no matter where you place it. 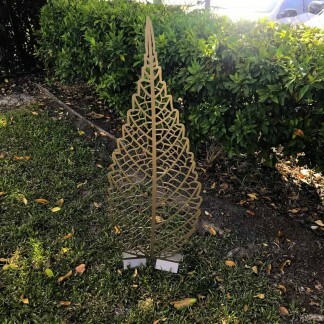 This Sculpture is available in 3 sizes and is made with a fixing spike on the base for easy installation. 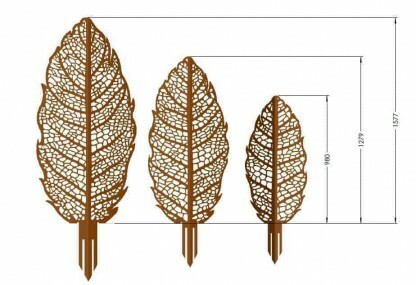 The Apple Leaf Garden Sculpture is perfect if you are looking for an earthy design to stop passers-by in their tracks. 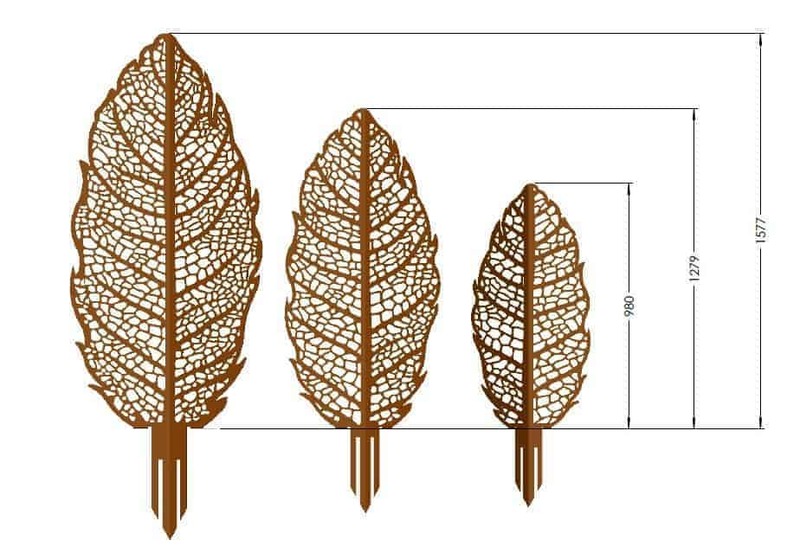 The intricately crafted leaf design is the ideal addition to any residential or commercial construction. 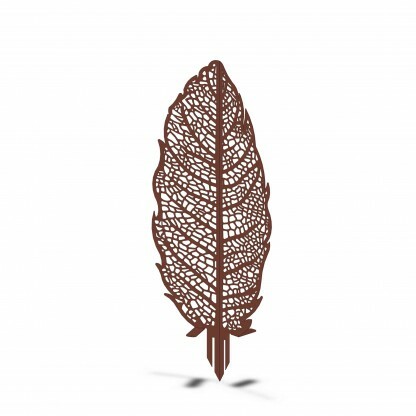 The Leaf Skeleton Sculpture is great alongside a relaxing sitting area that will block out the world around you. 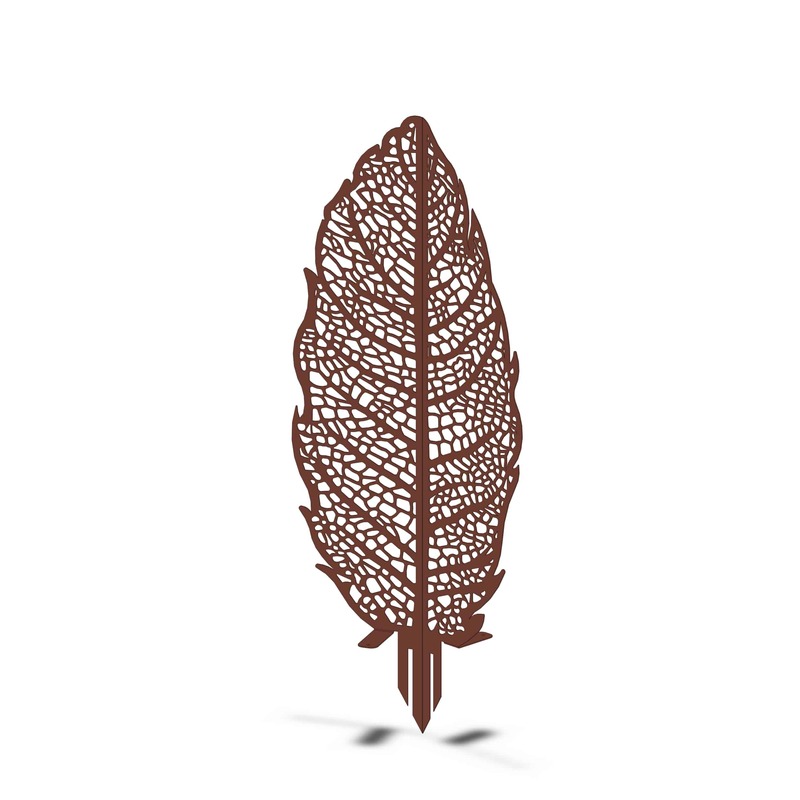 The pattern is complex and creates a beautiful shadow-like quality against the building walls and paved areas. This product is custom made in Australia. Delivery will be 2-6 weeks depending on location and product selected.